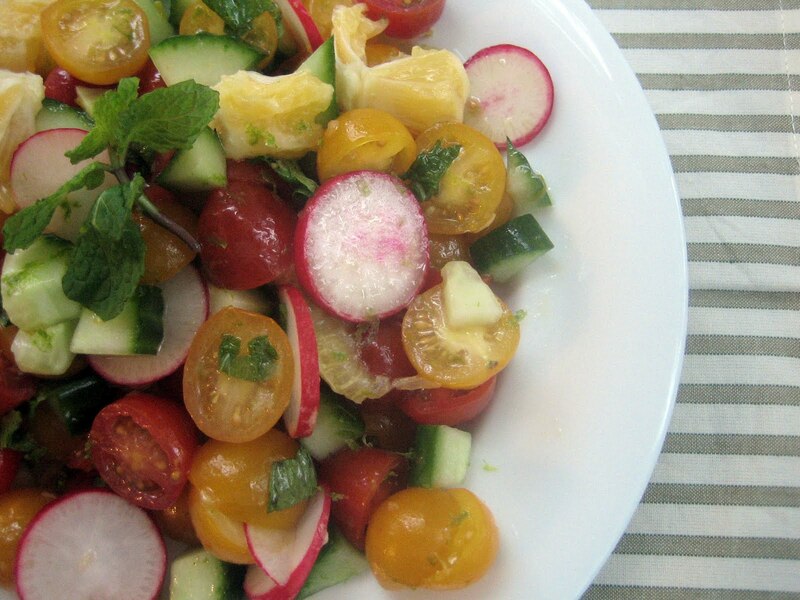 This does look like a refreshing break from heavier winter foods. And it's such an interesting mix of summer and winter flavors, too. 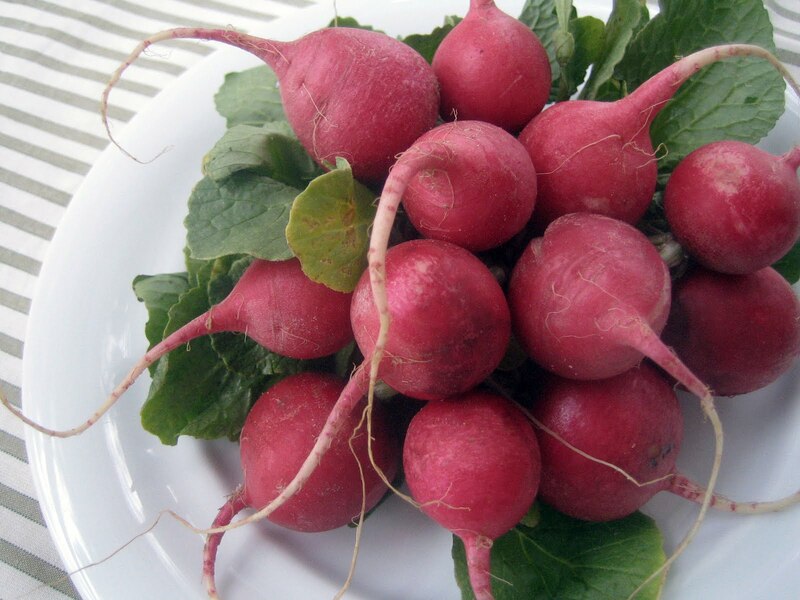 I'd like to make this when I have my own radishes, mint, and tomatoes growing this summer, but I may not wait that long! Thank you, Rowdy Chowgirl! 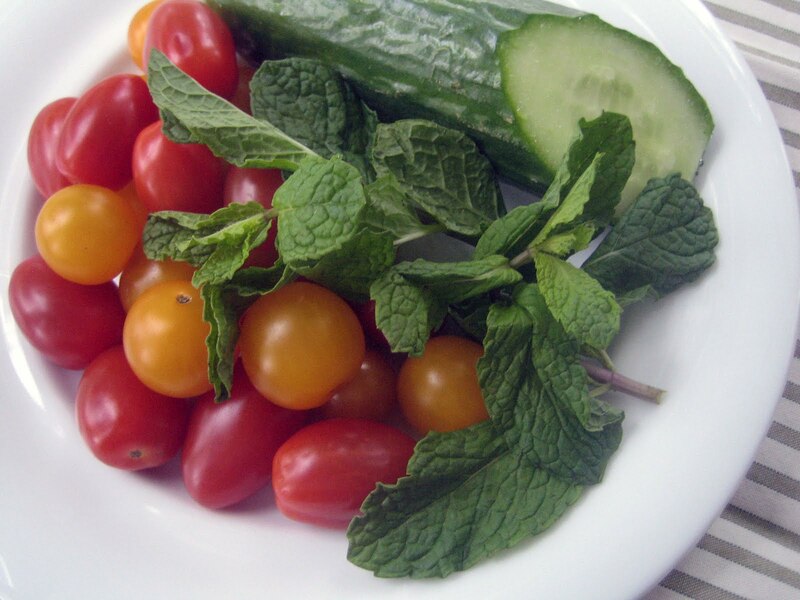 Fresh veggies and mint from your garden would be the best, that's for sure! I can't wait for summer gardening. Hannah, this salad looks divine! It's such a great break from the heavy, hearty dishes so typical of the season. Yum! Thank you so much, Brianne! Sometimes a little balance and lightening up is needed - this hit the spot. This looks so refreshing, Hannah! I love the combination of citrus and tomatoes - so this dressing looks just perfect! I'm craving all these salads now. Thank you, Susan! 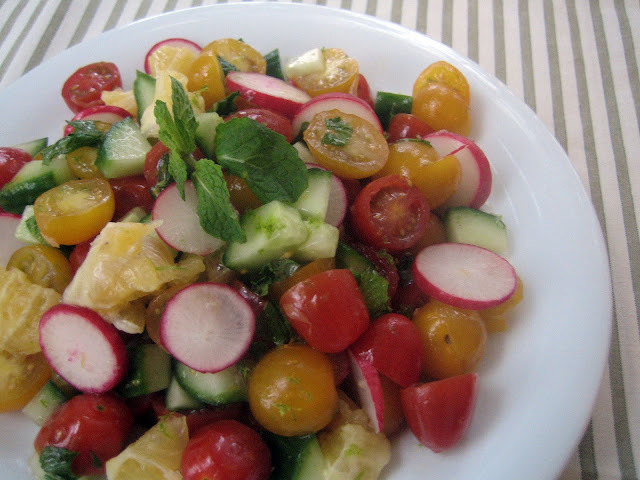 Eating this salad helped me think of warmer times since we are still snowed in. Loving the snow, though! Oh no, Brooke...are you still without power? I hope you are keeping warm with a fire. I totally understand craving baked goods and hot food! mmmmm mouth watering! I'm using a lot of blood oranges at the moment in salads! Thank you, Lisa! The citrus is wonderful right now - I'll have to try some blood oranges in salads! This salad looks so delightful! I know what you mean about craving bright, fresh flavors in winter. You need to break up all the heavy comfort food! 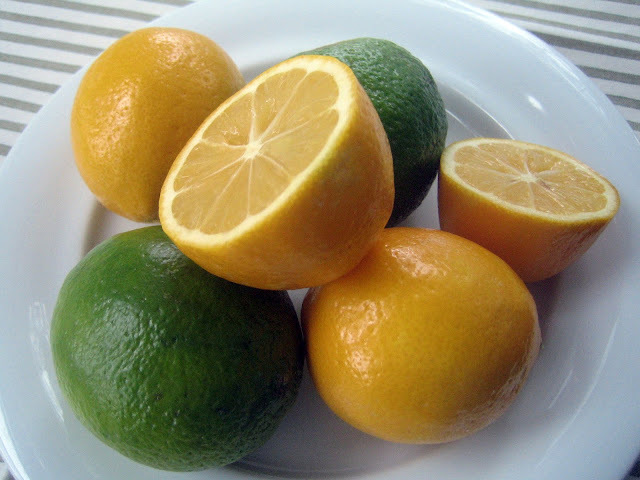 Lucky you that you can get meyer lemon! Thank you, Katherine! 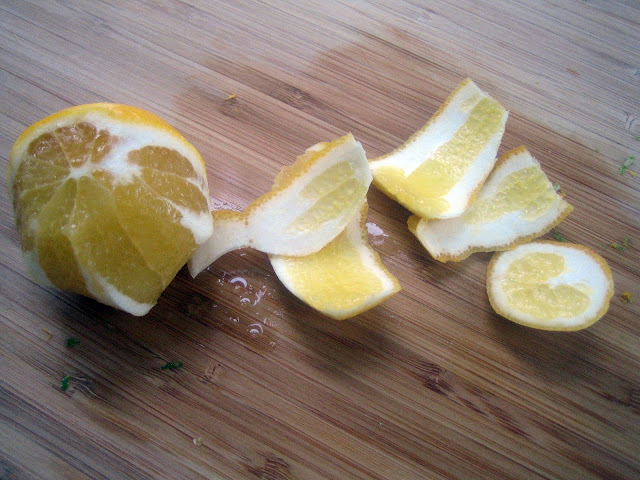 It's always a treat to find Meyer lemons - they are such a pleasure to cook with and eat. You are so right - such fresh, bright flavor from citrus to carry us until spring arrives.